We The Digital branding, a digital marketing company in Coimbatore take your business as important as you take it and thus do a extensive research on how your online presence on these social media platforms are spread, your business’s performance in these sites and analyse which of these sites would be the best platform to start on with your digital marketing journey. The features that are available in these various online marketing channels are different, for instance Facebook can be used for a wide range of social sharing of photos, videos, contents and the like but Twitter allows only for sharing of short text. Initially we consider what are your online marketing goals? whether be it to establish brand awareness, to reach your target audience or generate potential leads for your business; we narrow down the Social media platform to promote your business. Using Social media as a marketing tool is essential for any business in this era owing to the massive development of people using various social media platforms. The advantages of using this form of digital marketing are, it bridges the communication gap between your brand and the users, increase the visibility of your brand, and generate traffic and quality leads for your business. 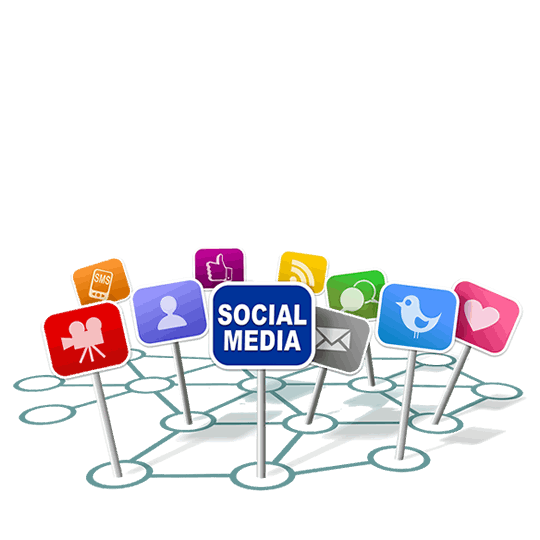 Marketing through Social media starts with a plan and involves developing various strategies so as to maximize the results and achieve your business goals. The Digital Branding, one of the best social media marketing company is here to help you kick start your social media marketing to reap the best results. We are located in Coimbatore and offer services overseas in US and Singapore also.